MEADOW SAXIFRAGE seeds (saxifraga granulata) from Wildflowers UK. 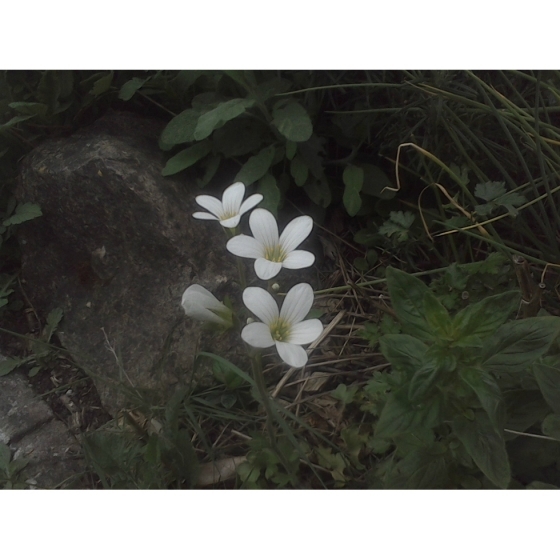 Meadow Saxifrage - saxifraga granulata– is an exceptionally pretty wildflower and in gardens is perfect for growing on gravel paths or within a rock garden. 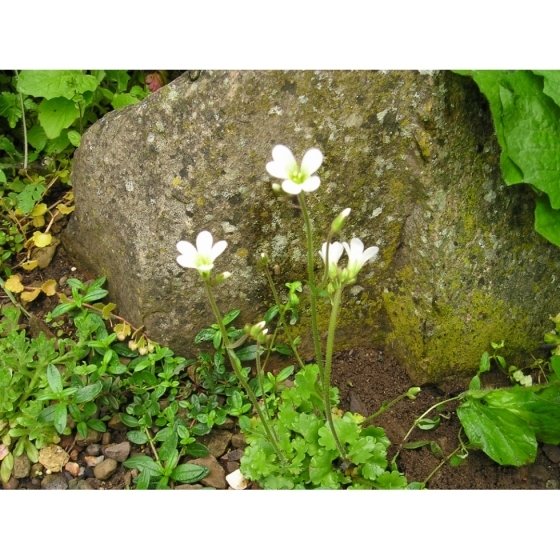 In the wild, Meadow Saxifrage is a scarce plant but can occasionally be found growing in traditional unimproved meadows. 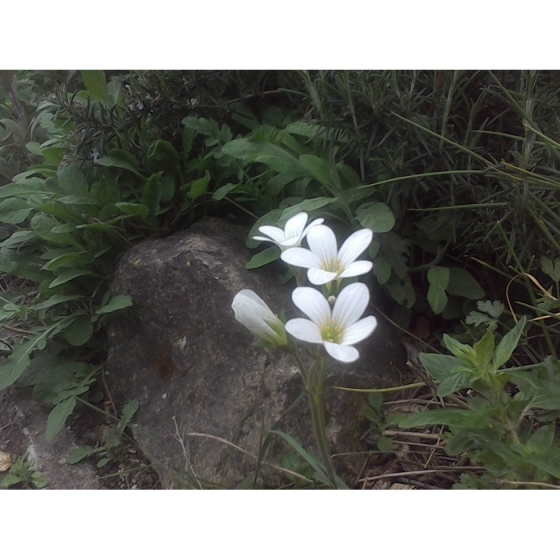 The delicate white flowers appear from April to June and look best in sun or semi-shade. Meadow Saxifrage blends perfectectly with other low-growing wild flowers such as Wild Pansy, Maiden Pink, Common Centaury, Common Rock rose and Sheep’s bit scabious. Meadow Saxifrage seeds should be sown in spring or autumn, in seed trays and covered very lightly with soil or gritty compost. The seedlings, can be carefully pricked out and grown on, for planting out later in the year.